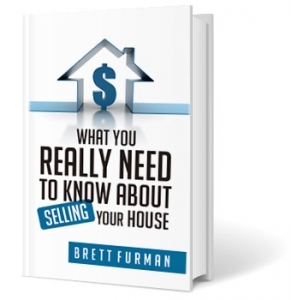 Our website address is: https://brettfurman.com. You can find more information about us on our About page. BrettFurman.com is committed to protecting your privacy, and that includes protecting the privacy of any data you share with us. This policy sets out what data we collect, what we do with your data, when and how we store your data, and what you can do if you have questions or wish to exercise rights you have with respect to your data.